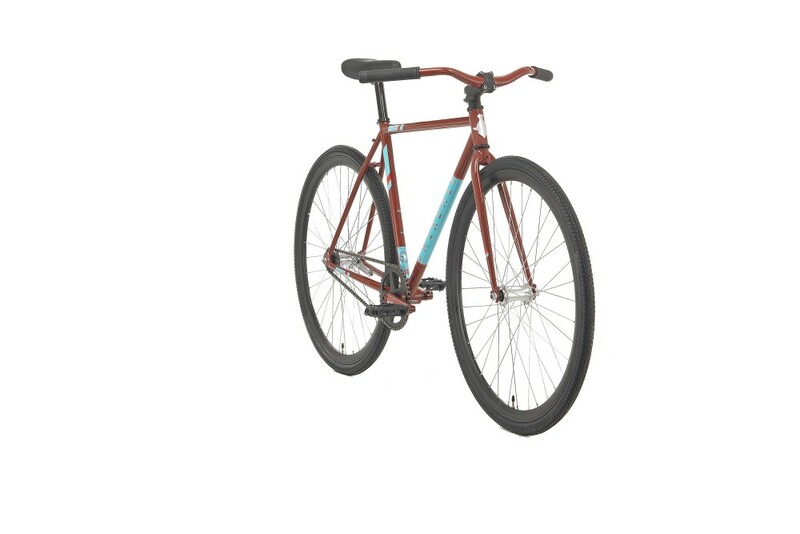 The Coaster is an affordable version of our Parser model. 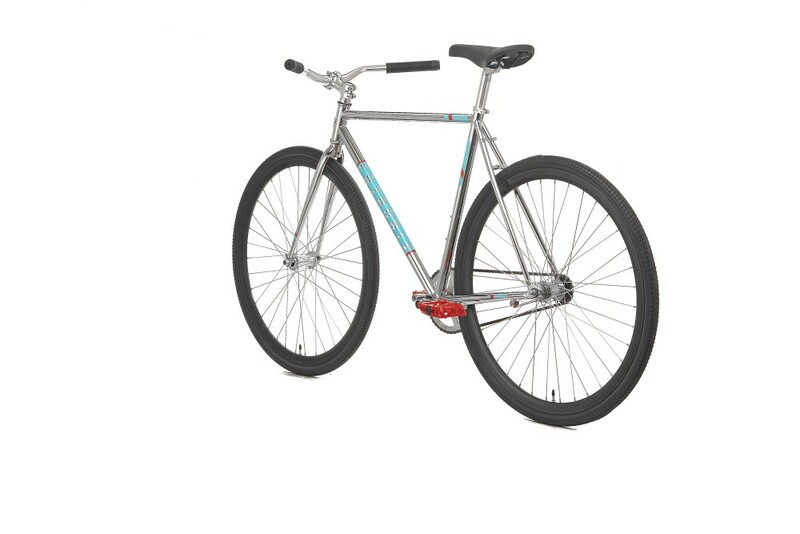 Odyssey pedals, super durable BMX 3pc cranks and a sealed Mid bottom bracket power a proven Shimano coaster brake hub. 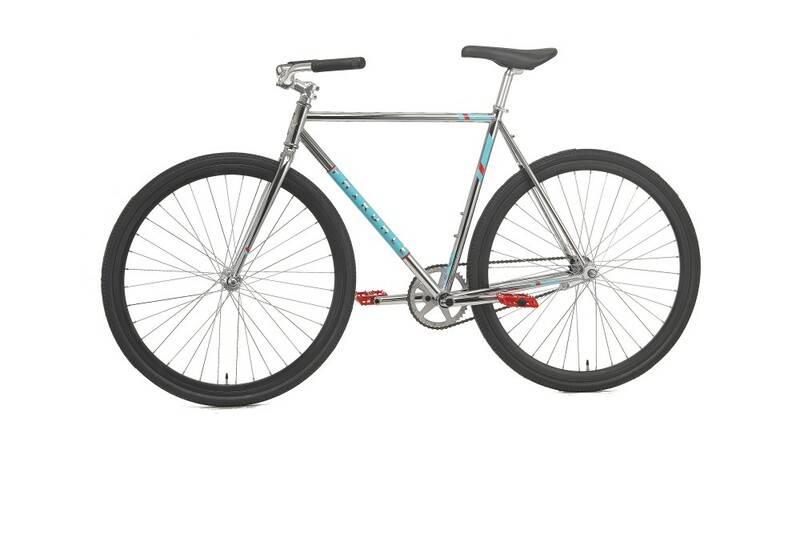 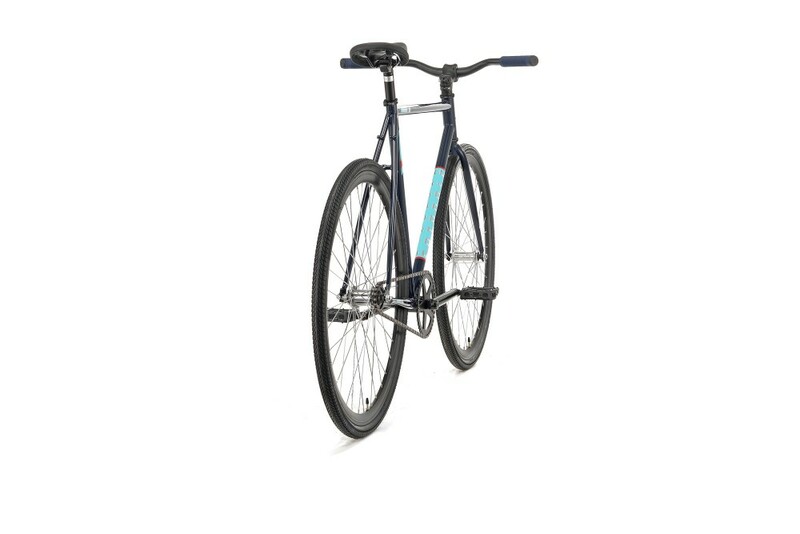 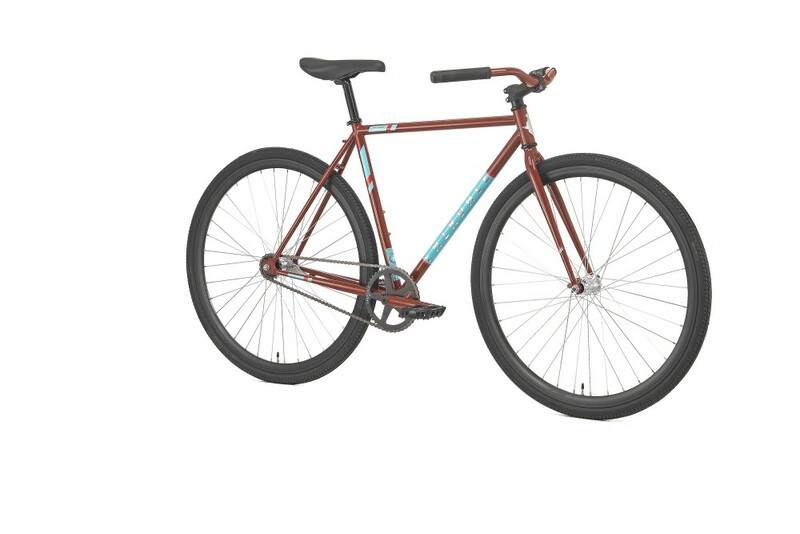 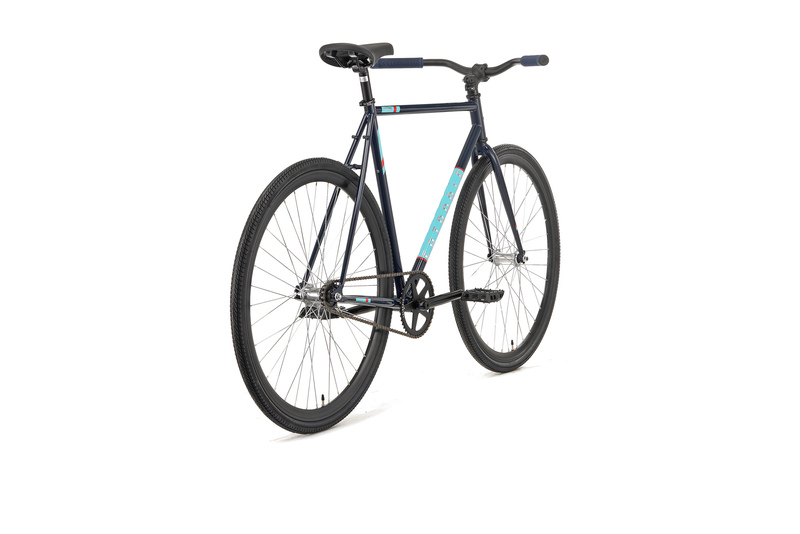 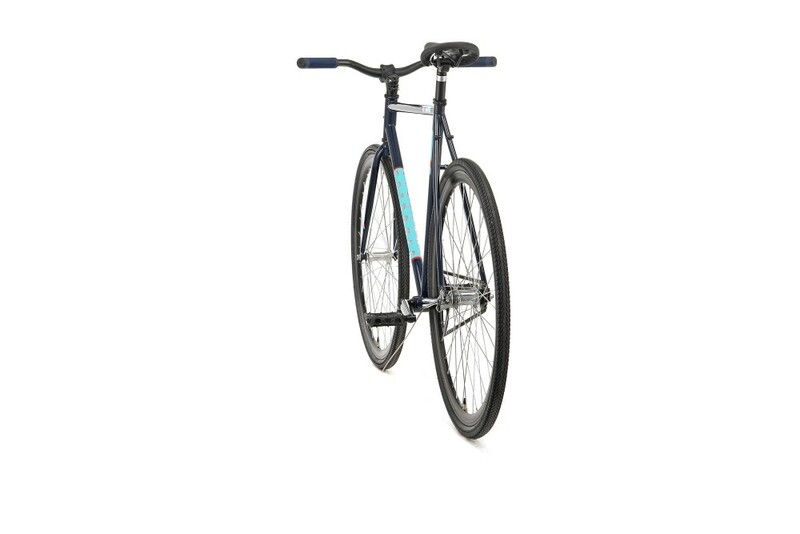 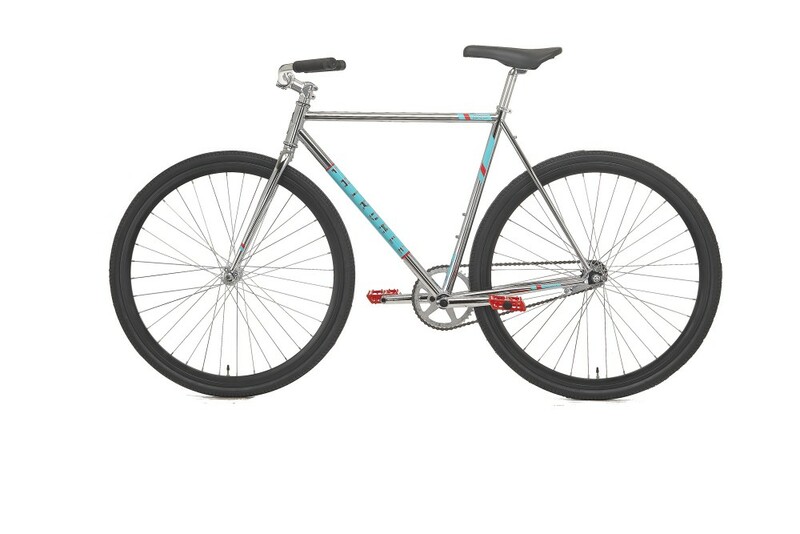 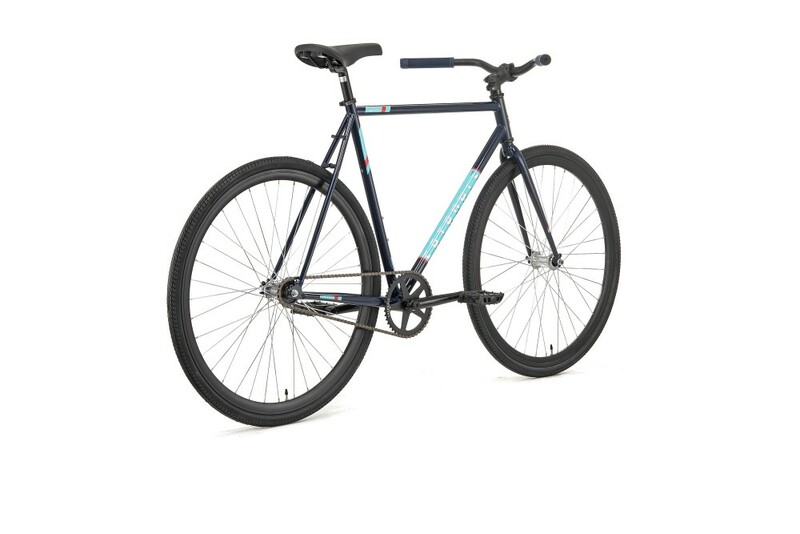 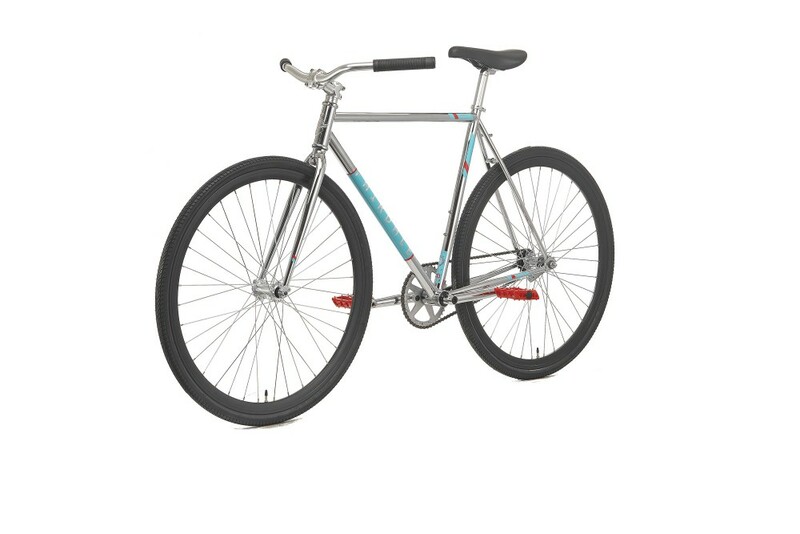 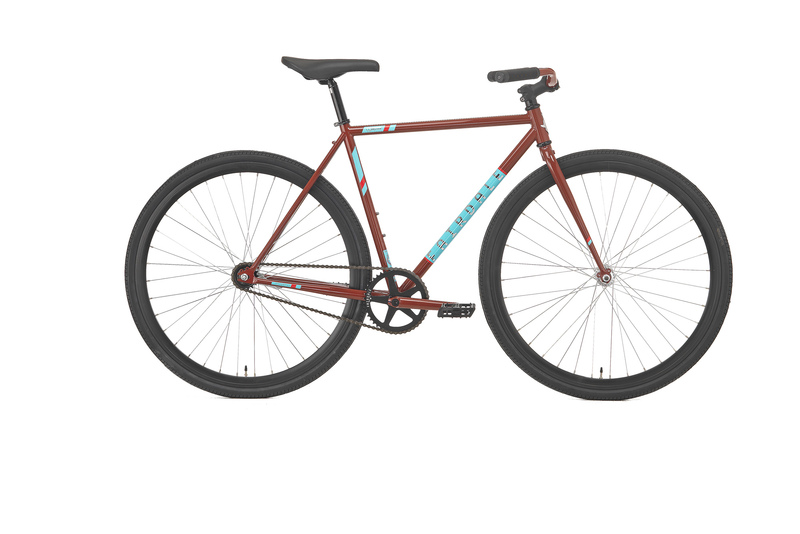 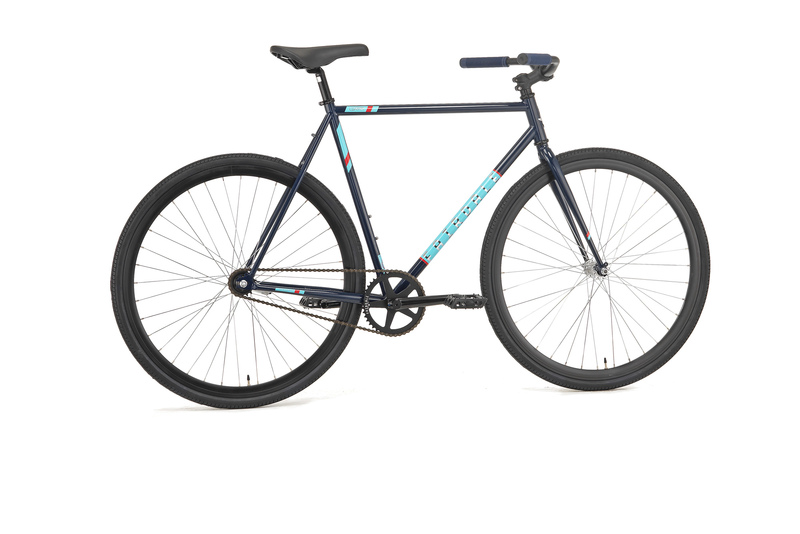 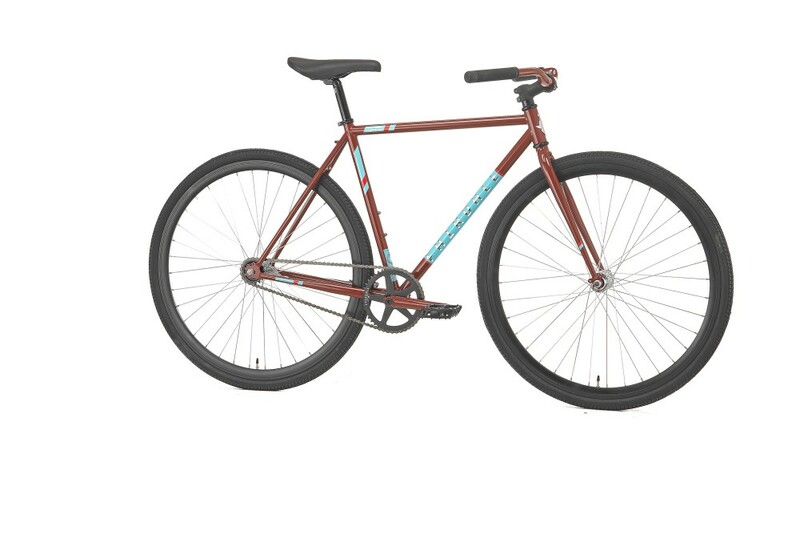 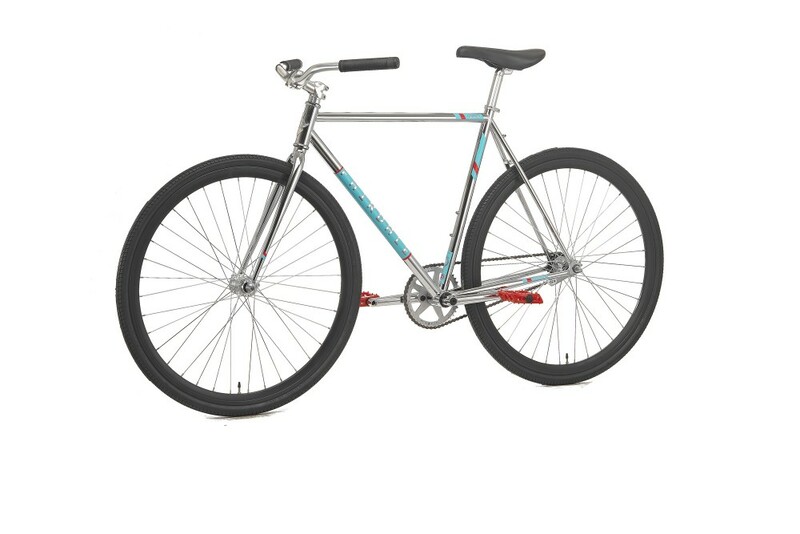 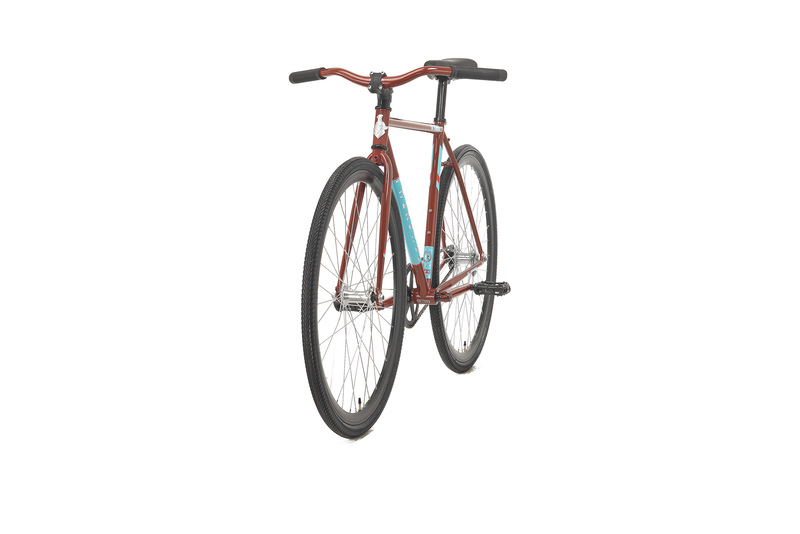 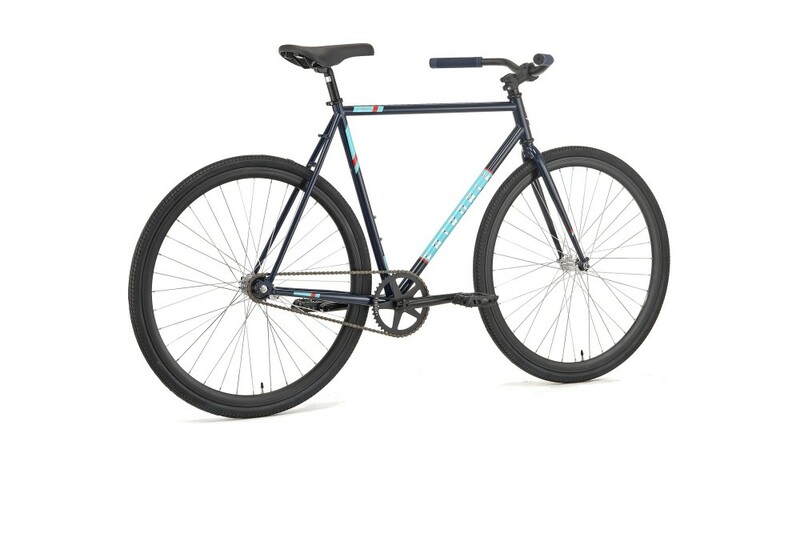 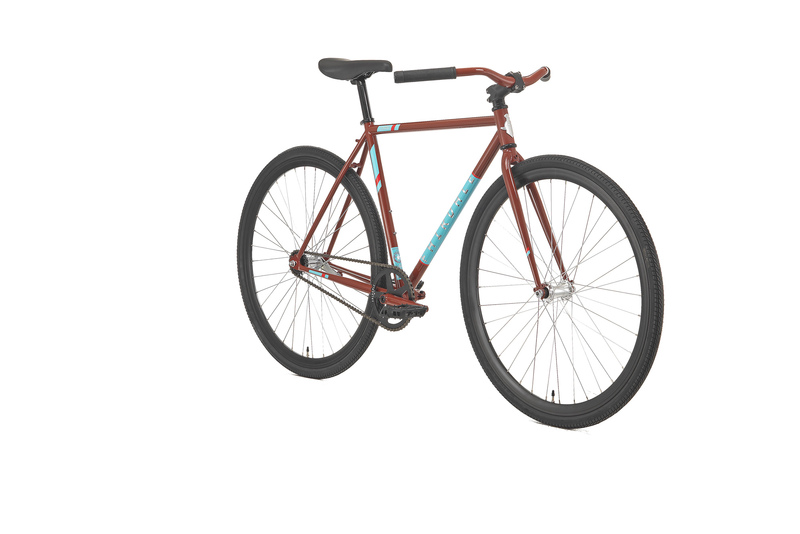 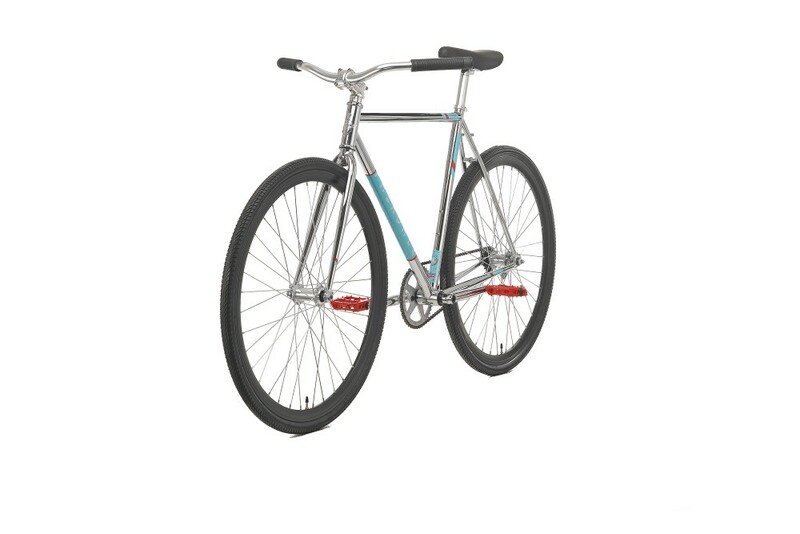 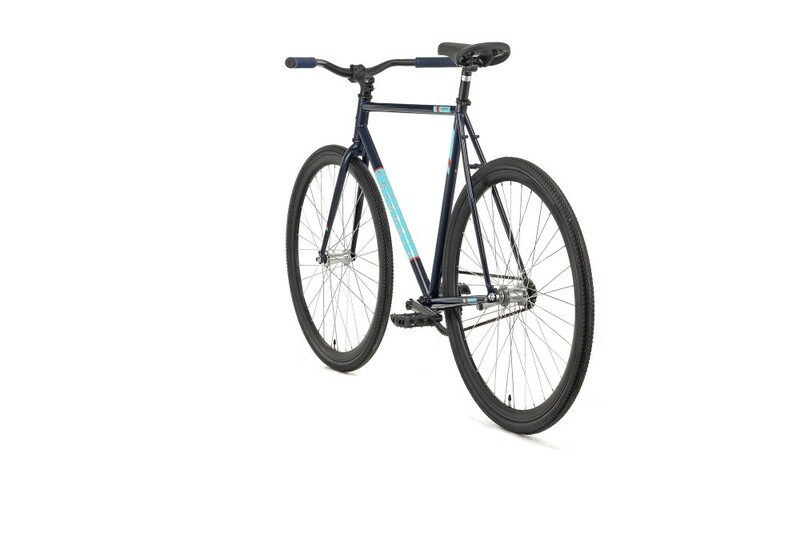 The frame comes with a welded on coaster brake mount and simple slotted dropouts with rack/fender mounts. 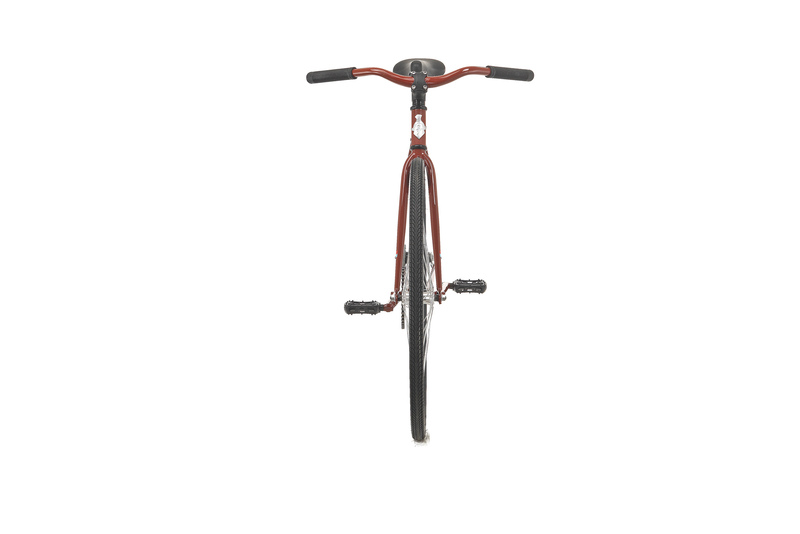 Fairdale Archer bars with Odyssey grips create a comfortable riding position and confidence inspiring 38mm wide tires eat up the bumps. 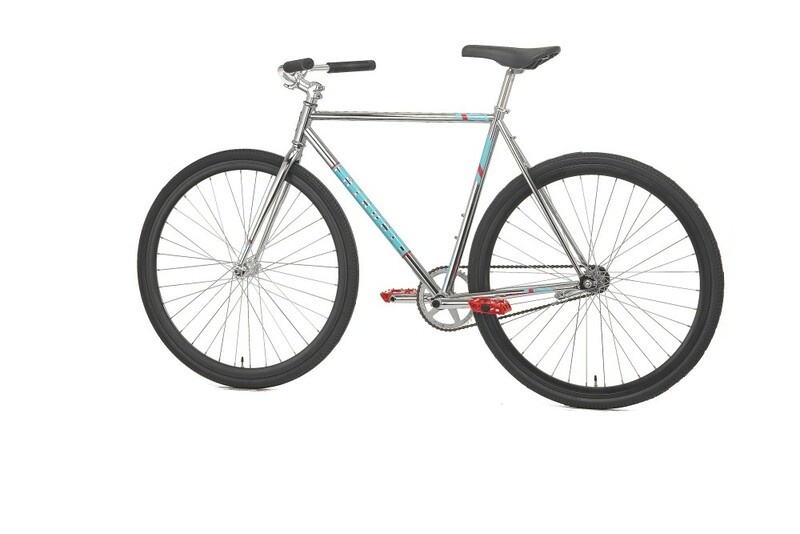 A extremely special and limited edition all chrome version is available. 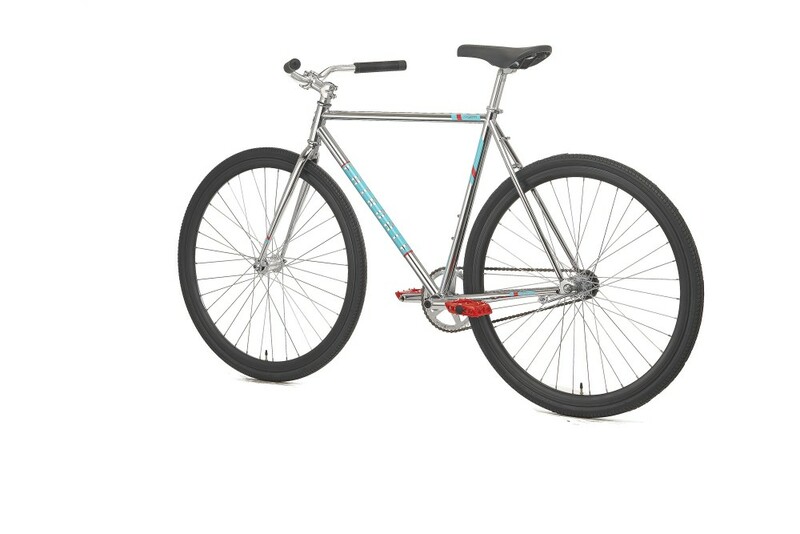 Available in Chrome, Terra-Cotta or Midnight Blue. 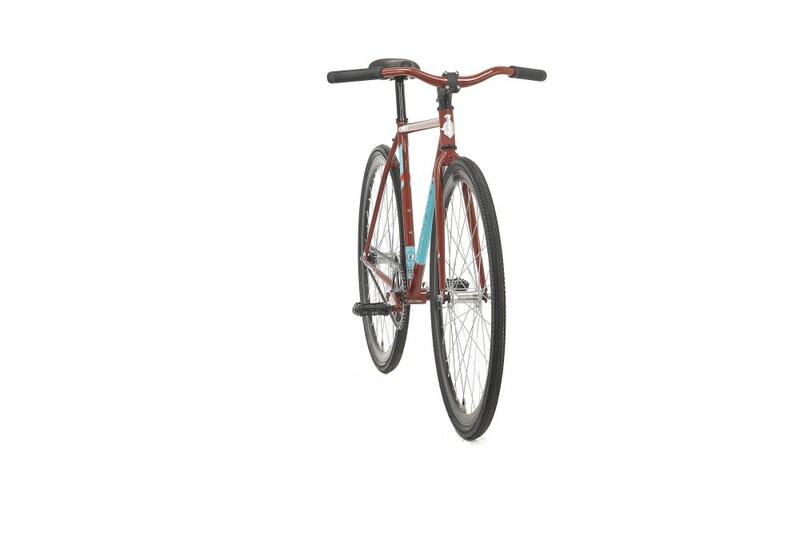 Frame: Hi-ten frame with rack/ fender mounts and one water bottle mount. 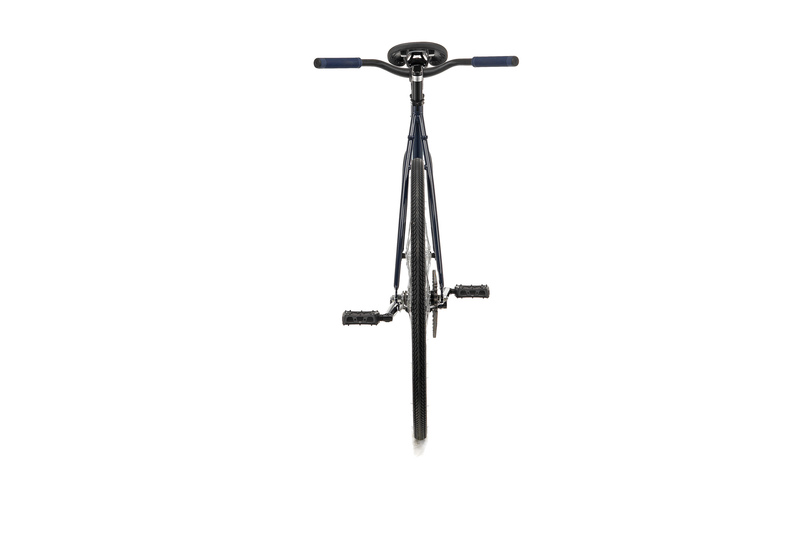 Fork: Hi-ten fork with rack/ fender mounts.